The Branding Options? There are many options available for branding however each process has different benefits. Here are the main processes. 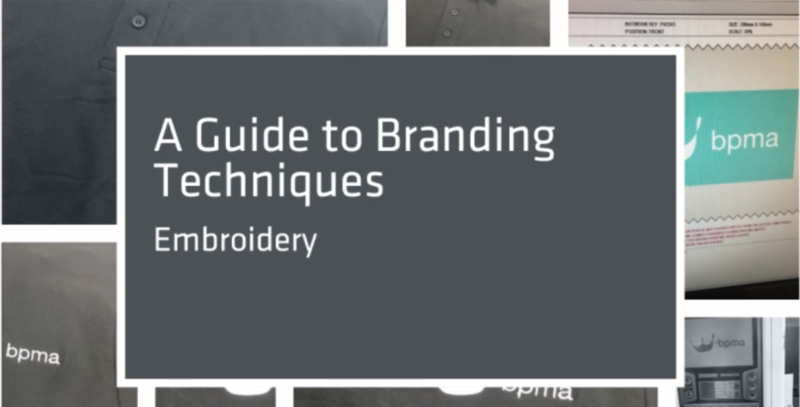 Embroidery: Associated with quality branding, limitations to where it can be placed on the garment due to framing. 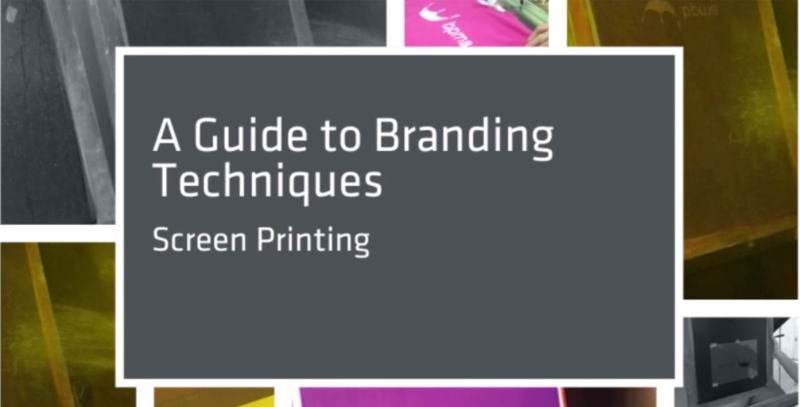 Screen print: Ideal decorating process, allowing pantone matching and can be up to 8 colours+. Cost effective at 75 -100 garments. 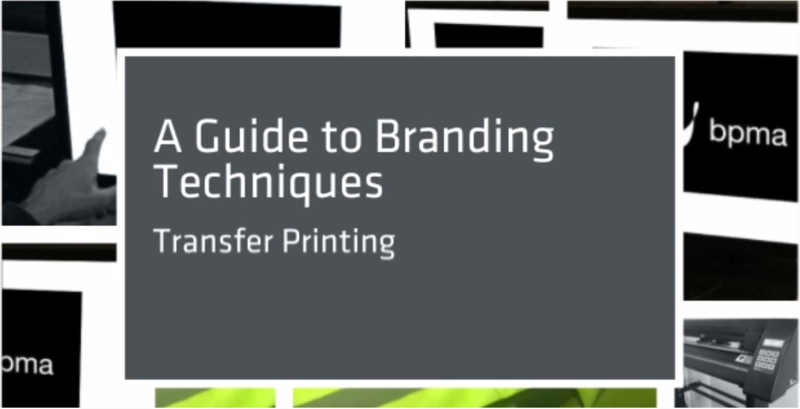 Transfer Print: A processed print, ideal for lower quantities and for high detail prints such as photographs / product shots etc. 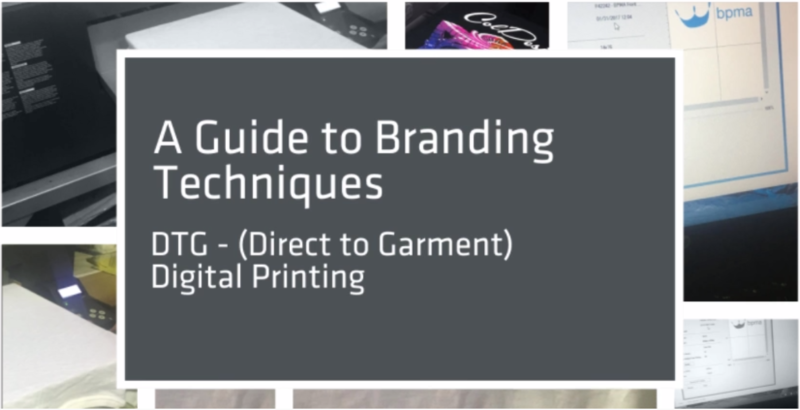 Direct to Garment or Digital Printing: Similar to transfer print, however the image is sprayed directly onto the garment offering a softer feel over transfer. Laser Engraving: The new kid on the block, ideally suited to fleece, softshell and denim. Offers a fantastic alternative for subtle branding however the image lasered will only be as the colour of the garment.